Mac OS vulnerabilities have increased by over five times in less than a year, according to Panda Security figures. 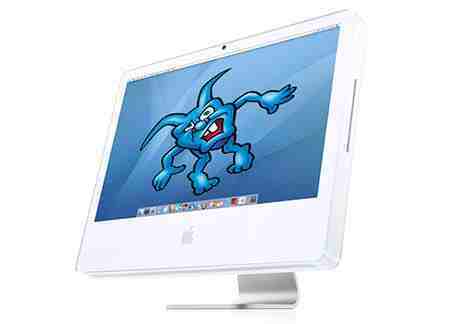 In 2009, 34 vulnerabilities were detected in the Mac OS and thus far in 2010 this has risen to 175. The platform can also be affected by 170,000 macro viruses for Windows, Panda said. Furthermore, there are 5,000 classified strains of malware that specifically target Apple systems and the increased focus of hackers on the Cupertino company’s products has led Panda to launch its Antivirus for Mac. It offers protection against all kinds of malware that can affect Mac OS, Mac OS X, Windows and Linux, protecting the Apple OS itself and preventing users from transmitting malware to other operating systems. “Mac security was something Panda had to address,” said Ivan Fermon, senior vice president of product management at Panda. Two different scan engines have been included in Panda Antivirus for Mac, one being an on-access scan, designed to protect the computer at all times and alert to any security incident. The on-demand scan allows users to launch scans of the complete system or specific components and the anti-virus product can also scan Apple iPhone, iPad and iPod. “We would even say that today, the Windows operating system is more secure than Mac, simply because Microsoft has been working proactively on security for many years,” Fermon added. At the time of publication, Apple had not given a statement on the Panda figures. This week saw the launch of a range of new Apple systems, including the new MacBook Air. If your Windows 7 computer seems to shut down slowly or start up slowly, or if it doesn’t enter power-saving modes, it’s possible that a program or device driver is interfering with Windows power settings. 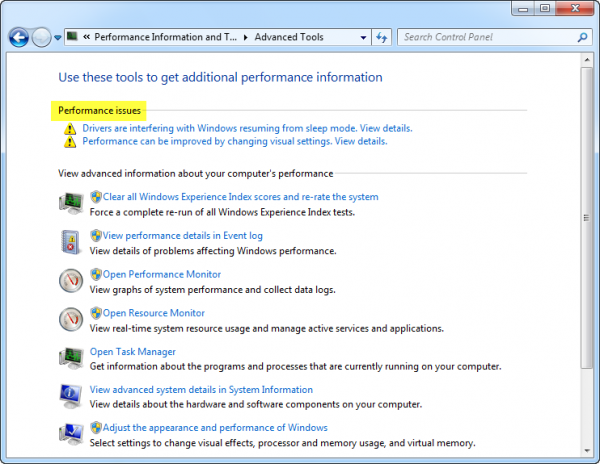 You can use Performance Information and Tools to try to detect these programs or device drivers. 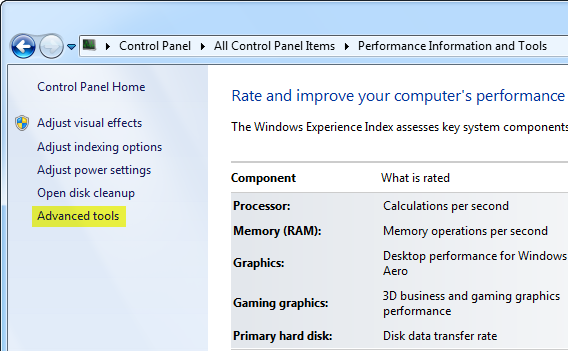 To check for performance issues, go to Control Panel and open Performance Information and Tools. Now, in the left pane, click Advanced tools. In Advanced Tools, under Performance issues, click any issues that are listed. Read the information in the dialog box that appears to learn which programs or drivers are causing problems. •Manage the programs that run at startup: Some programs start automatically when you start Windows. Too many of these programs opening at the same time can slow down your computer. To disable these programs from startup and improve performance, use Windows Defender or run MSCONFIG from start menu. •Check with the manufacturer of the program or driver for an update. A newer version of the program might include a resolution to the problem. •Close the program before shutting down: It’s possible that the problem occurs only if the program is running. Try closing the program before shutting down Windows, and then see if your computer turns off properly. If these options don’t solve the problem, then the program or driver might be incompatible with Windows. If you installed the program or device yourself and you no longer use it, consider removing the device, or uninstalling the program or driver.